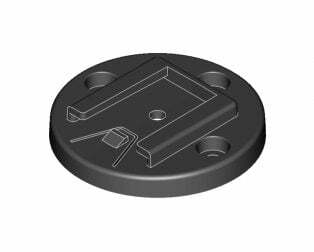 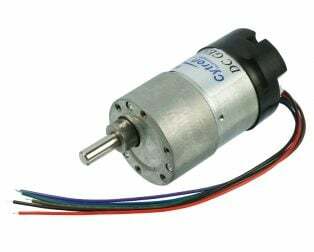 This is G15 Driver for G15 Cube Servo. 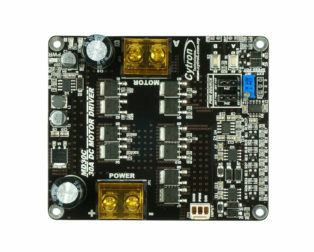 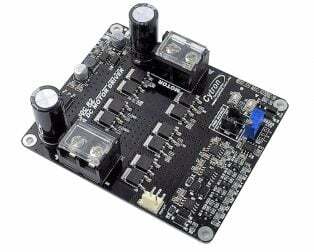 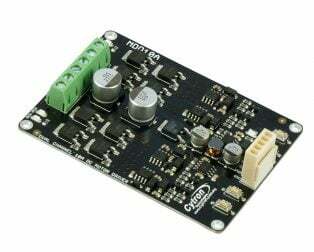 G15 Driver (GD02) is used to drive G15 Cube Servo. 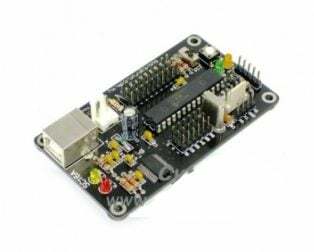 It is a Full to Half Duplex Communication Converter board. 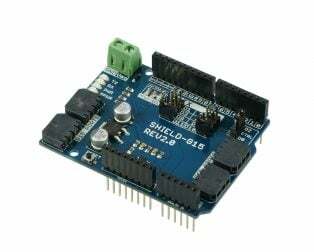 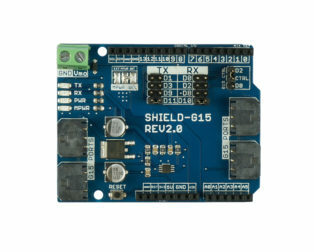 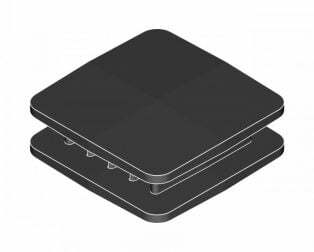 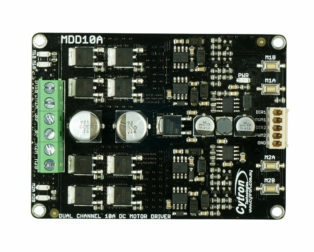 It converts UART full duplex communication to half-duplex single line communication which is required by G15 Cube Servo. 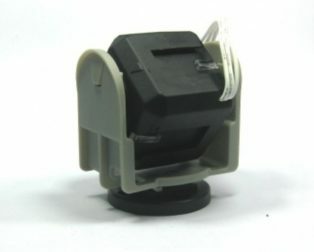 GD02 has two ports for the Cube Servo. 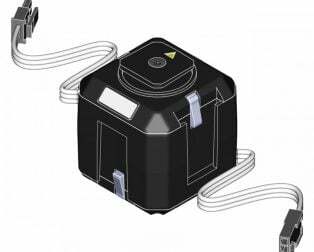 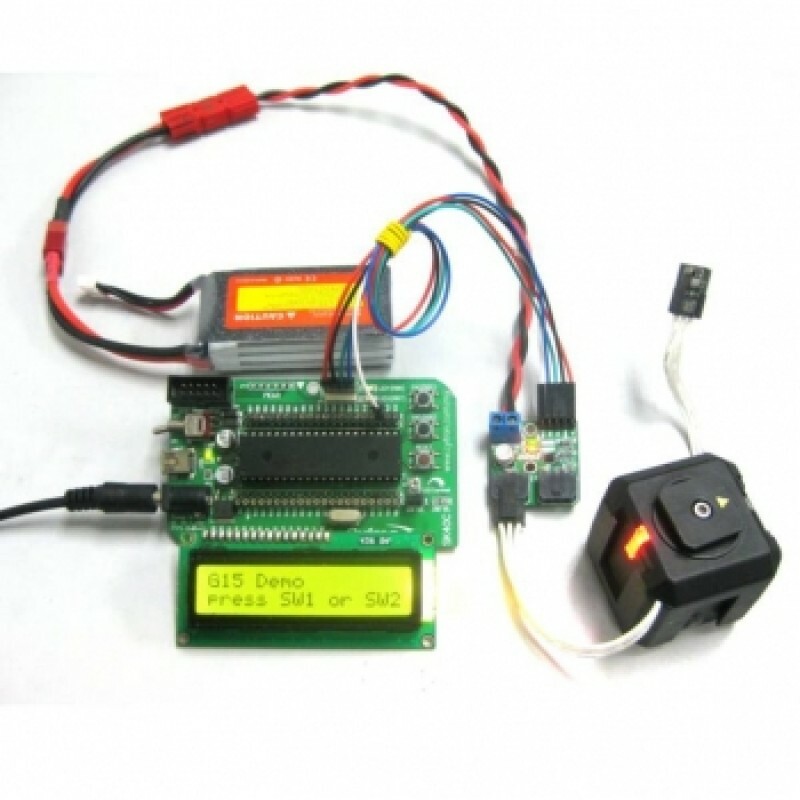 G15 Cube servo is a serially controlled servo motor which can be daisy chained. 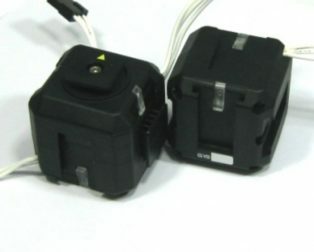 G02 has a separated port connector for motor’s power supply. 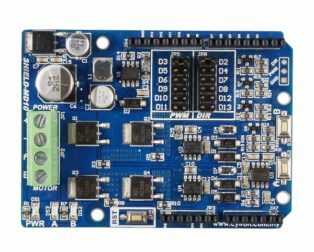 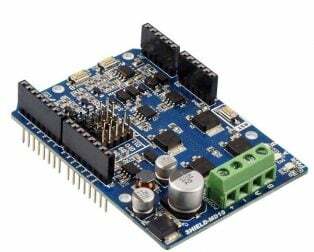 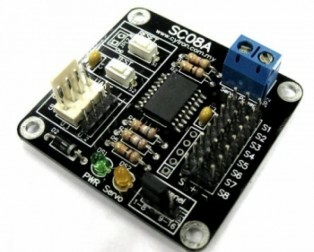 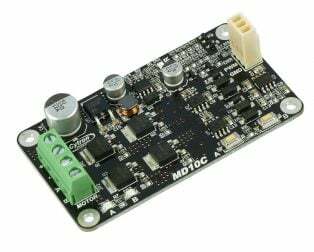 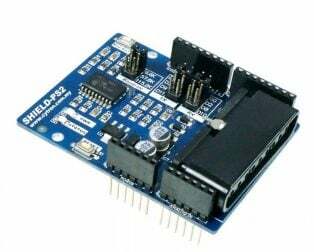 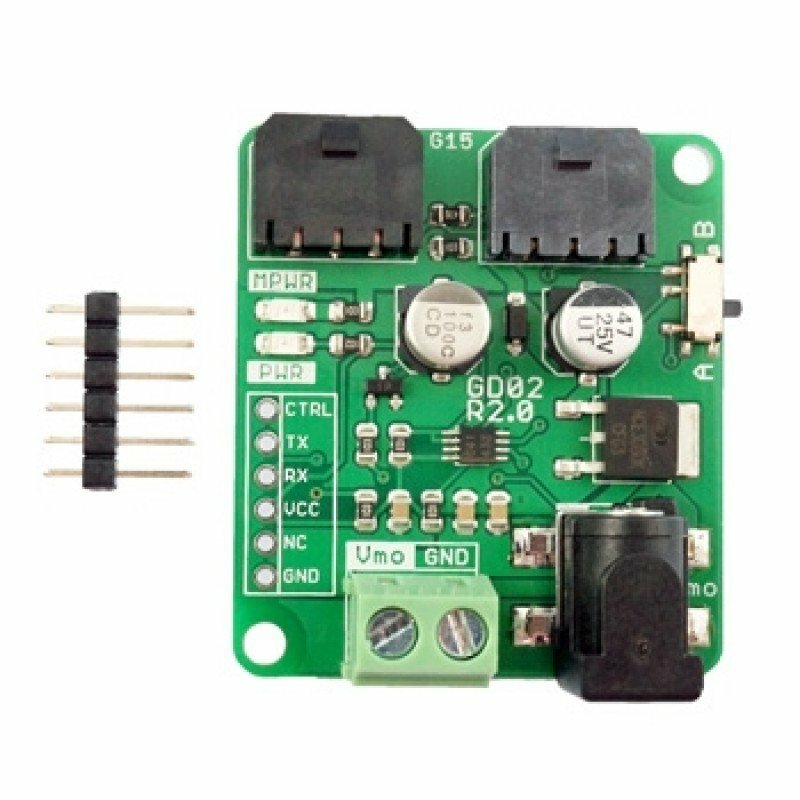 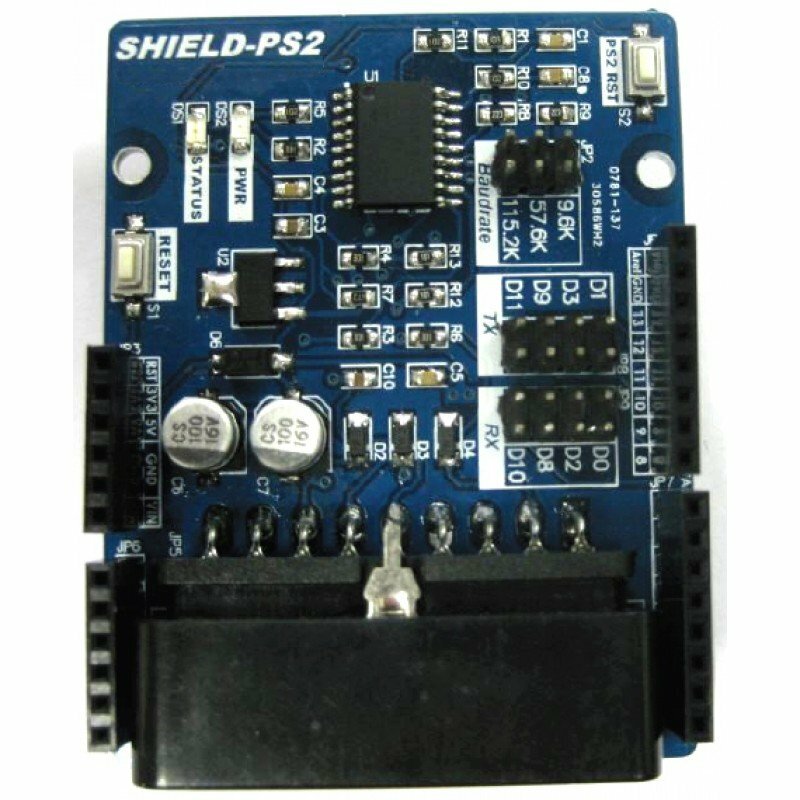 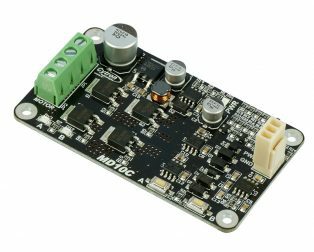 GD02 offers the simple and easy way to use to control G15 Cube Servo with UART communication from any microcontroller board for example.